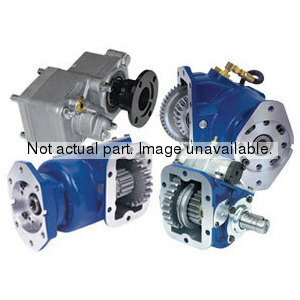 The global resources of FinditParts can help you find the power take off parts you need. For Light, Medium and Heavy duty trucks, semis and other types of vehicles, you'll find a wide selection of quality new, rebuilt and remanufactured PTO parts. For PTO cables, pumps and more, FinditParts is your one-stop source. 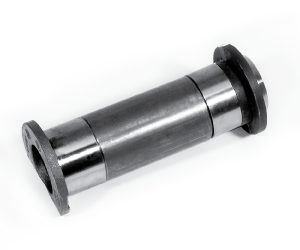 Choose from a variety of top PTO part manufacturers, including Muncie, Chelsea and Permco. And while you're reviewing your PTO part needs, why not take a moment to also check for other products you may need as well? With FinditParts, there's no easier, more efficient way to find all the parts you need, at a competitive price, from one reliable source.